Thanks to Jane Austen, and even more to all the television and film adaptations, we tend to think of Victorian and pre-Victorian Britain as a bit of a stuffy class based society where everyone knew their place. And so no doubt it was. 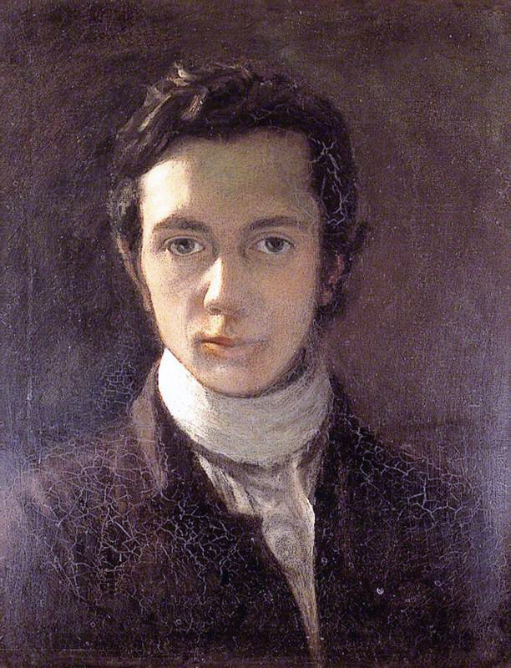 A good case in point was the essayist William Hazlitt. He was not exactly from a proletarian background, but he certainly wasn’t well connected. Not to begin with anyway. And yet by dint of nothing more than an ability to write and to put into writing some of the radical ideas that were swirling around he was able to become a major figure friendly with the likes of Coleridge, Wordsworth and Stendhal. He still has big name fans. Simon Schama name drops him from time to time. Orwell was a fan. Micheal Foot never quite got around to writing a biography of him. And yet his works are little read nowadays and you struggle to find them in print. But with Project Gutenberg to hand, that is not a problem. I downloaded his best known collection – Table Talk – and gave it a read. It didn’t take long to see why they are so hard to find. I gave up less than a third of the way through. They might be highly rated but I didn’t think they were very good. In Our Time covered Hazlitt not so long ago. Thanks for the link RWMG. I'll give it a listen.